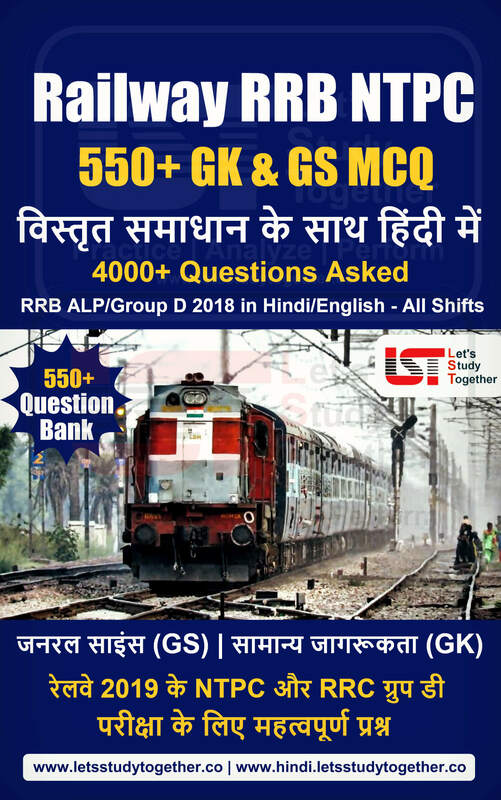 SBI PO Previous Year Questions Paper PDF. 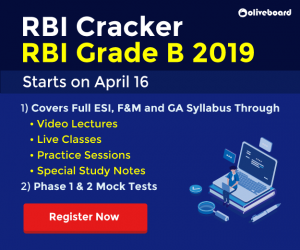 As we all have been waiting for SBI PO Recruitment Notification 2019 this year, so your wait is over now. 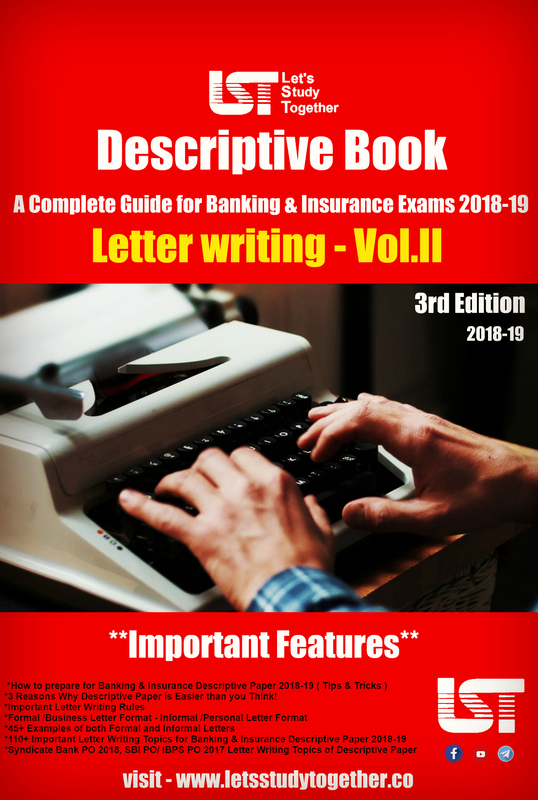 Now The State Bank of India (SBI) released the most awaited notification of SBI PO Recruitment 2018 for the post of Probationary Officers (PO) in various branches of SBI. 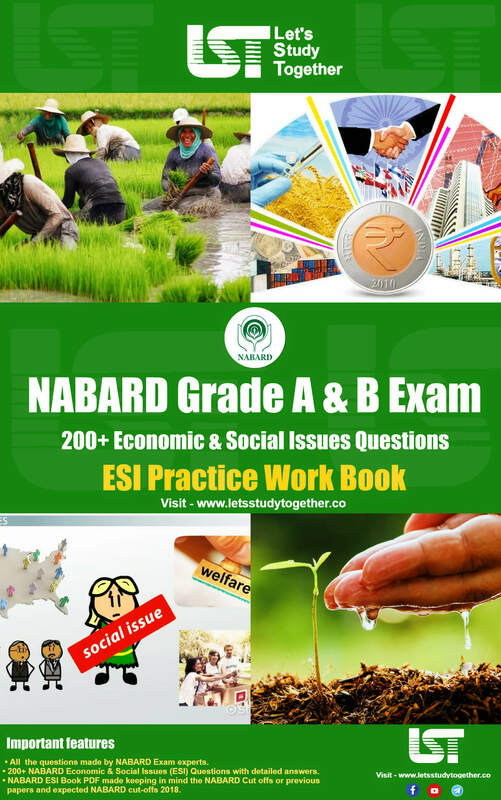 The Prelims Exam will be conducted on 8th, 9th, 15th and 16th June 2019 and the Mains Exam will be conducted on 20th July 2019. 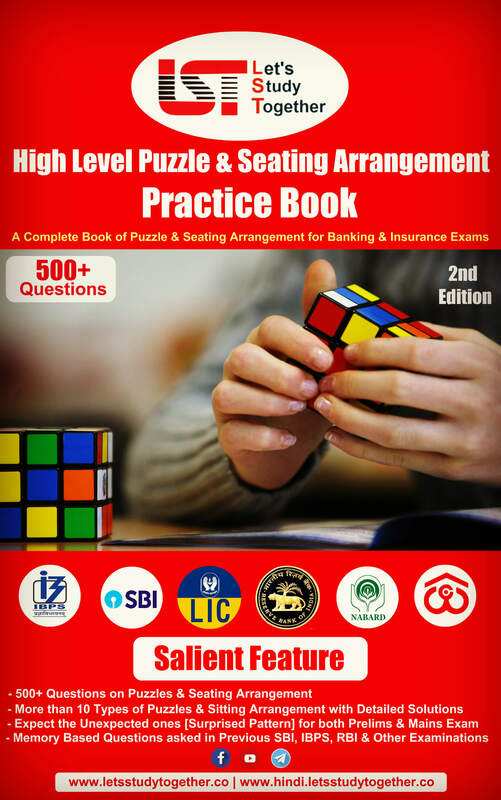 Here we’re providing “55+ SBI PO Previous Year Questions Paper” in PDF format. 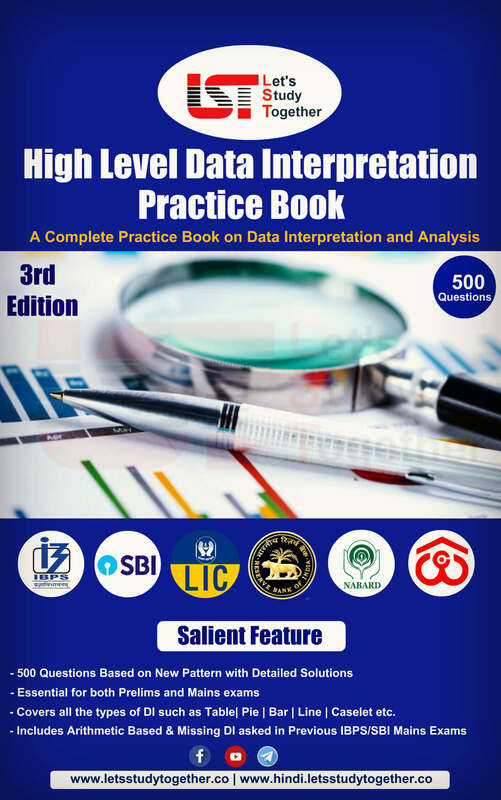 You can download the SBI PO Previous Year Paper PDF and practice the questions asked in SBI PO Exams. 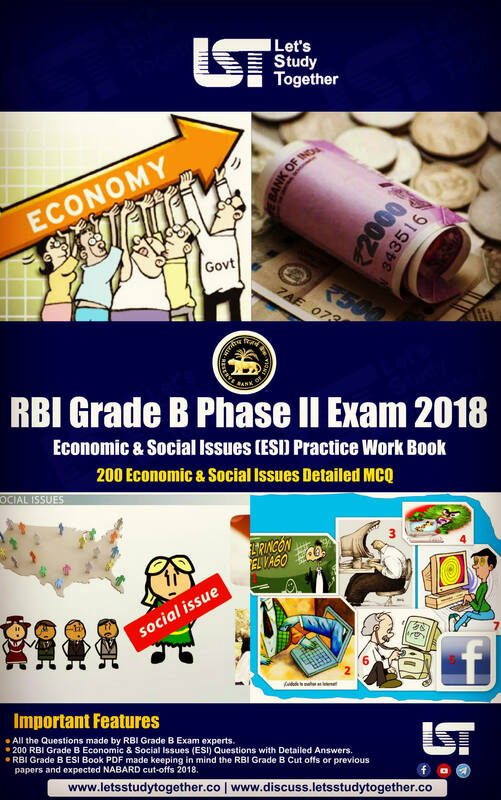 So Aspirants can easily download Any Exam Papers Related to State Bank of India (SBI) PO through this post.